Human touch - everyone needs it, but not everyone gets enough of it. 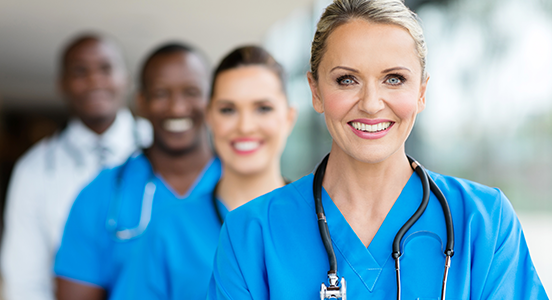 Being a nurse may be emotionally and physically demanding, but it is also an extremely rewarding career. Nurses are often considered the underdog in the medical field, and sometimes don’t receive the recognition they deserve. So, in the name of nurse’s week, here are the top five reasons you should give the nurses in your life a hug to show your appreciation and help them celebrate! 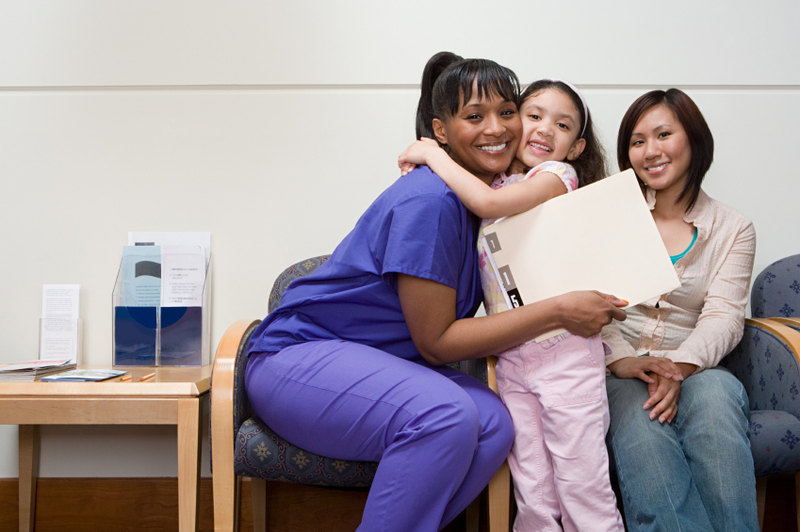 A good way patients can show their appreciation during Nurses Week is by giving their nurse a hug. When it comes to administering shots, cleaning bed pans, walking patients to the bathroom, cleaning blood and vomit off of patients, nurses are typically the ones making sure all the patient’s needs are taken care of. Nurses also do things that most people in the medical field wouldn’t do. Nurses week is the perfect time to show you acknowledge their unique efforts. A typical nurse works a twelve hour shift three to four days in a row, and is frequently asked to work double shifts on not much notice. Nurses have to endure long hours, many times with very few breaks. On top of working lengthy shifts, nurses often work holidays, and every other weekend. Sacrifice is a huge part of a nursing career. So if you see a nurse working a double during nurses week, go on—give them a hug, and buy them a cup of coffee. They are the first ones to hold your hand and make you feel better. There isn’t a shift that goes by where a nurse isn’t making a difference in a patient’s life. Make a difference in their lives this nurses week—a smile and an appreciative work can go a long way. Nurses have to deal with family members, patients, doctors, paperwork, charting, and anything else that is thrown at them during their shift. They are trained to always be ready for any medical situation that occurs. They take care of you and your loved ones, sacrificing their time to help improve yours, providing round the clock care. Nurses work incredibly hard to get to where they are, where they’re expected to work even harder on the floor. So, next time you see a nurse—nurses week or any time of the year—take a second and give them a hug, a high-five, a fist bump, a kind word, or all of the above. They’ve earned your appreciation.